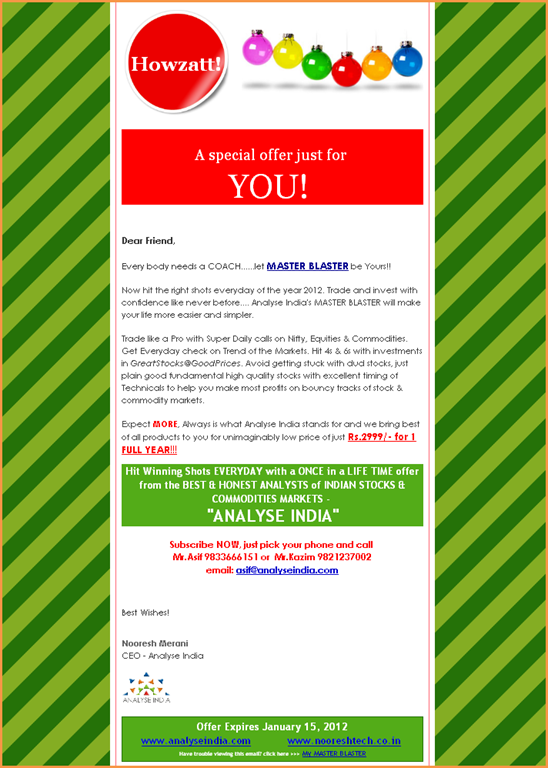 Master Blaster — A New Year Gift for all our Readers. 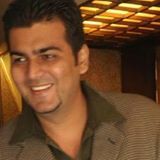 The registrations close on 15th January 2012. Also i take this opportunity to wish A VERY VERY Happy New Year to all our readers and thank each and everyone for your support,appreciation,criticisms and affection over the last 6-7 years ( some might be following us from the time of orkut,blogspot). We will keep doing our level best to add value ( apart from some monetary gains) to every minute you spend on this website. whats the new year offer? sir, wats that service in2999 yearly wat type calls i get means intarday or delivery and in stocks , nifty and commodity in all three ?